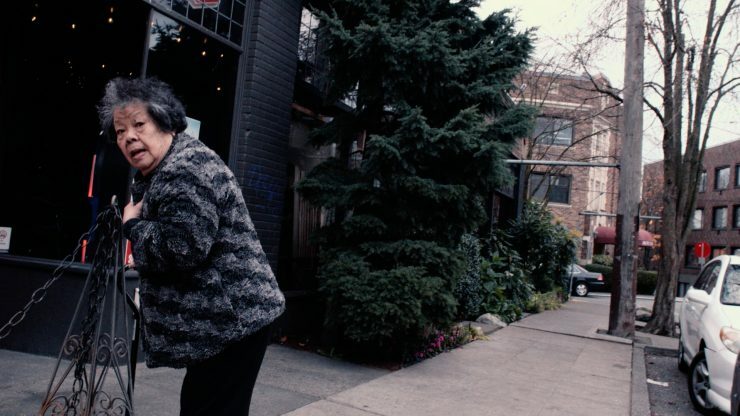 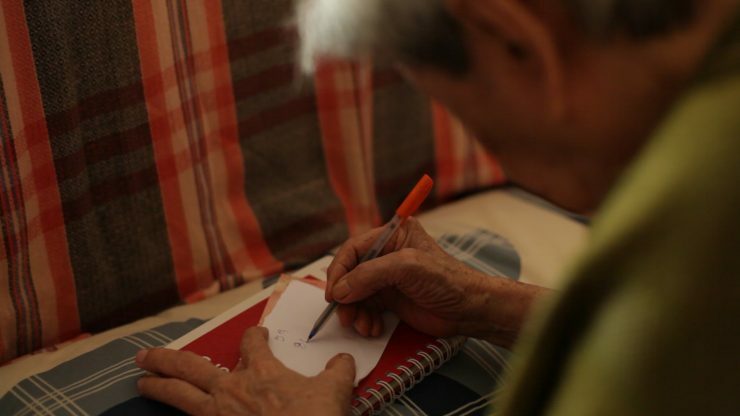 A reminder is given to check up on E-po, an 85-year-old widowed grandma, and her gambling problem. 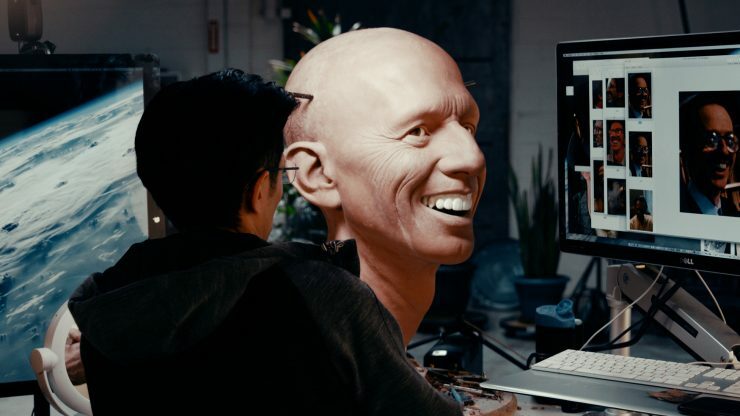 Kazuhiro Tsuji, the 2018 Academy Award winner for Best Makeup, divulges the meaning and thought behind his hyperrealistic sculptures. 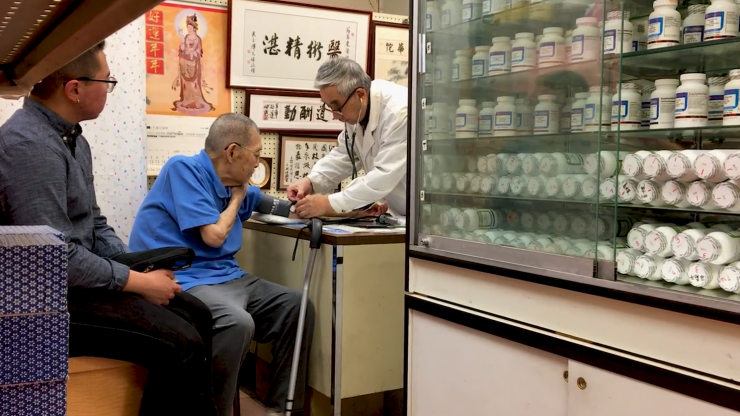 Mr. Lau, a Chinese herbalist's son, reminisces about his father's Chinese medicine practice as he visits a contemporary Chinese herbalist. 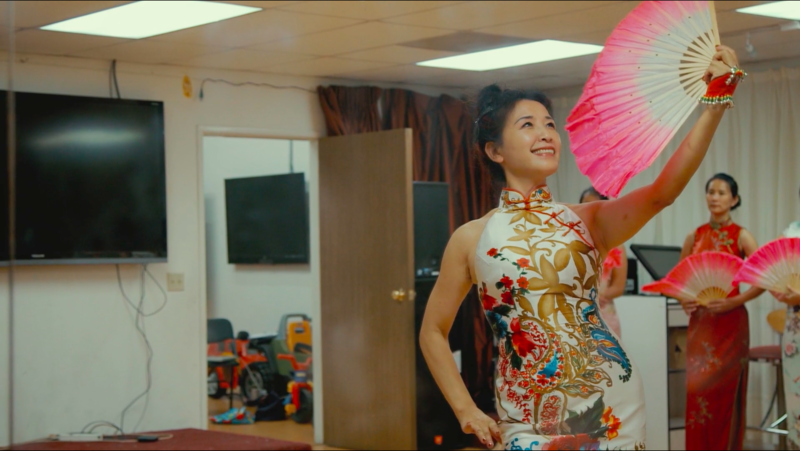 In this short documentary, the filmmaker tries to retain her cultural identity in the US by participating in a Qipao pageant in the Chinese American community. 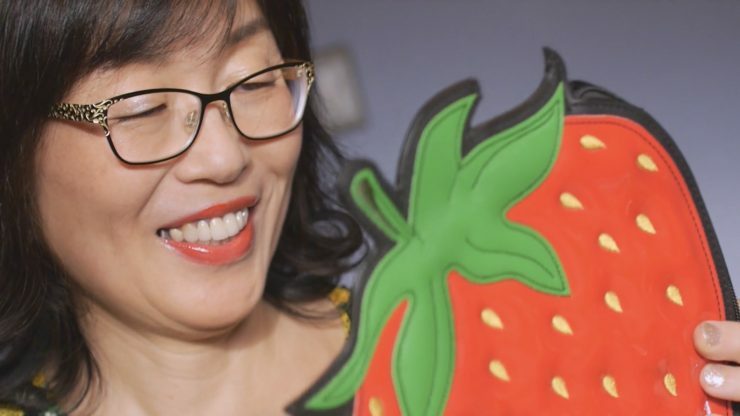 She starts a journey to discover what the Qipao dress means, to herself, and to the different generations of Chinese American women living in California. 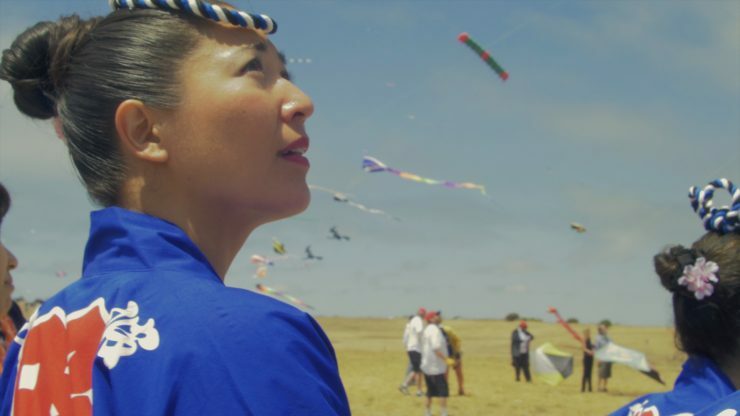 A group of performers use a 17th century Japanese dance to express themselves and invoke their culture.